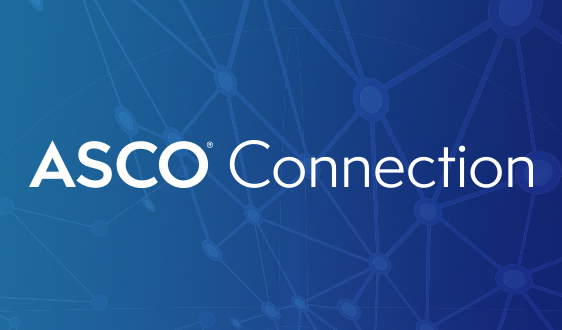 ASCO® Advantage is a disease-state content, interactive, educational program offered by ASCO to corporate groups and other audiences. 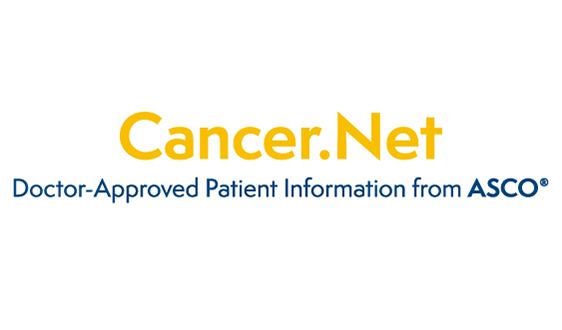 ASCO Advantage advances clinical cancer knowledge and builds confidence for clinical conversations with oncology treatment teams. 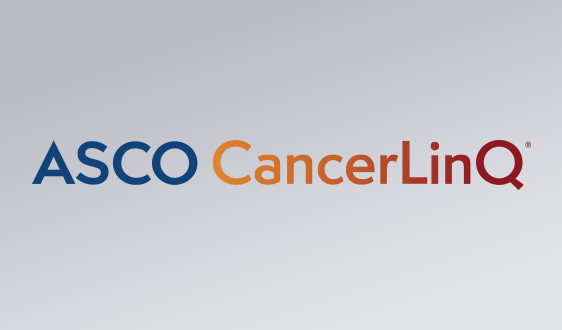 Curriculum developed by ASCO and select clinicians from ASCO’s nearly 45,000-member base who are recognized as leaders or experts in oncology research, treatment, education, and outcomes advancement. Helping participants gain mastery and confidence and keep their knowledge current. Deepening participants’ understanding of cancer disease states by reinforcing concepts with practical, real-world examples and discussion. Presenting participants successfully completing the program with an ASCO Certificate of Completion. 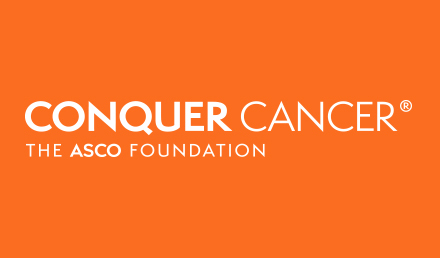 Gaining knowledge, tools, insight and confidence to effectively build a bridge between your group and oncology treatment teams. 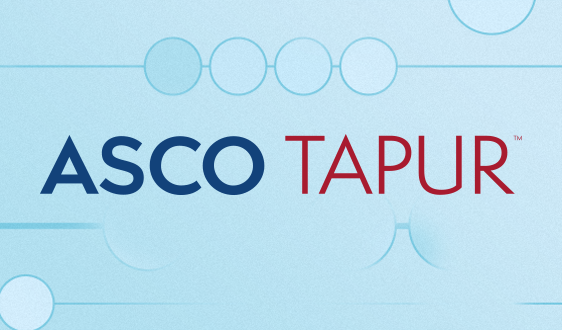 We will translate your educational objectives into a two-day focused program developed by ASCO clinical thought leaders and subject matter experts. Your team will examine the patient journey from diagnosis to disease management while participating in structured, multidisciplinary, interactive training. 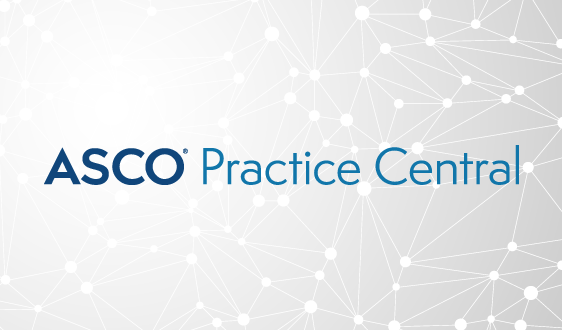 With the completion of the ASCO Advantage program, your group will be able to interact with oncology clinicians, ask pertinent questions, and understand information on evidence-based clinical care options. Participant learning is reinforced with ongoing follow-up opportunities. The program shall be an educational activity, not a promotional one. 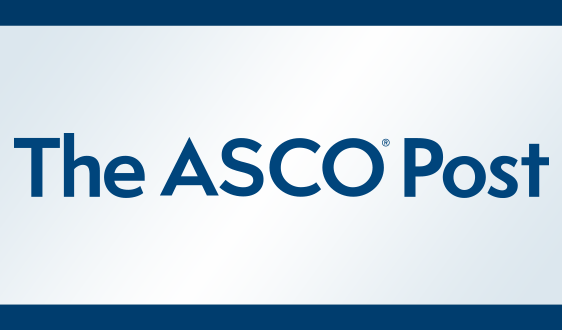 ASCO shall have strict and complete independence over the Program content. All Program content shall be objective, balanced, and non-promotional. 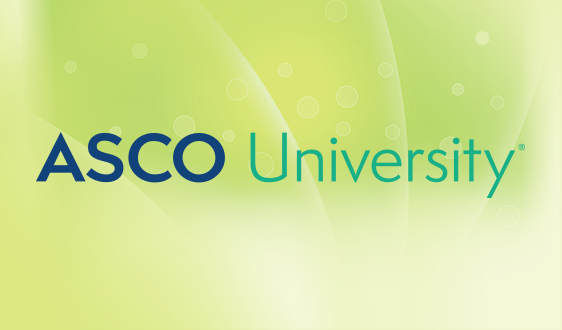 Faculty shall be selected by ASCO without customer influence. All Programs will be subject to written legal agreements or statements of work or work orders. 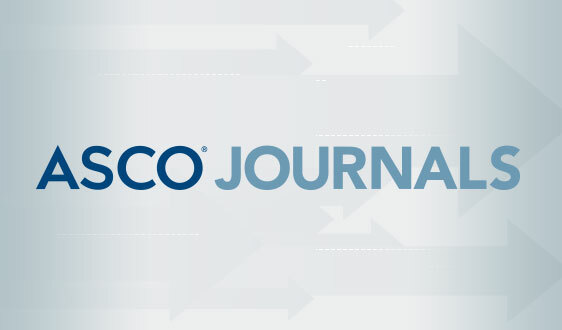 All Programs must comply with IRS standards, the Council of Medical Specialty Societies (CMSS) Code, and existing ASCO policies including the Business Development Guidelines, Joint Venture Policy, Licensing Standards, Corporate Alliance Guidelines, Advertising Guidelines, and Conflict of Interest Policies.